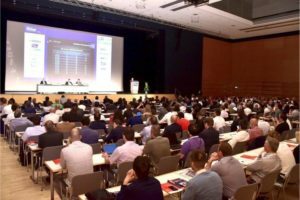 Many people nowadays use search engines and social networking platforms to keep track of emerging industry trends, new ideas, and latest technologies in Upcoming Conferences. But each individual must understand the pros and cons of each new idea or technology to implement it efficiently and effectively. That is why; a steady increase is being noted in the number of professionals and entrepreneurs attending conferences on a regular basis. The conferences enable researchers and academicians to present their work and exchange ideas or information with other participants. At the same time, the students, professionals and entrepreneurs also get opportunity to access the latest research and gather new ideas, along with discussing various aspects of the research with experts and researchers. 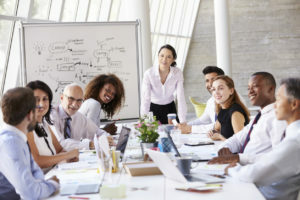 Regardless of his profession and occupation, each individual has can keep track of, and gather information about upcoming conferences in a number of ways. For instance, a person can use a popular search engine like Google, Yahoo or Bing to gather information about the upcoming conferences based on his needs and preferences. Likewise, he can also gather information about upcoming conferences from various online discussion forums and social networking platforms. But he has to initiate web search on a daily basis to avoid missing out any relevant and important conferences. Similarly, he has to remain active on various online platforms to gather information about each relevant conference. Also, he must gather information about the upcoming conferences in advance to register for and attend the event without any hassle. 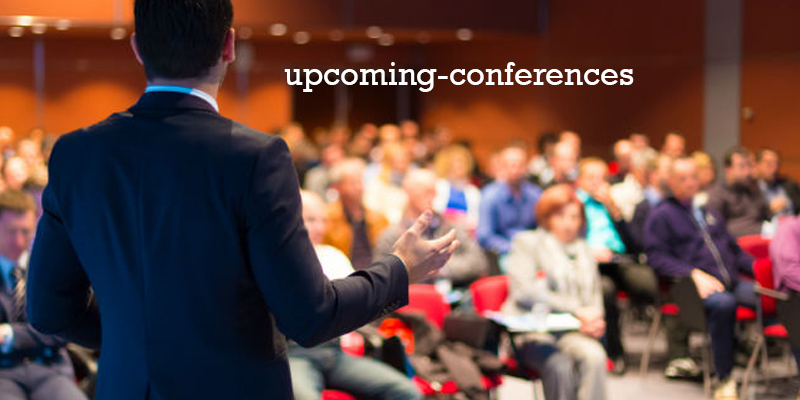 There are a number of websites that help modern people to keep track of upcoming conferences without putting extra time and effort. These dedicated websites primary help organizers to promote their upcoming conferences and workshops by targeting the most relevant audience. The websites further convey information about upcoming conferences to their subscribers by sending free email alerts. An individual has option to choose from an array of conference alert portals. Also, he can subscribe to the website simply by submitting information related to his identity, profession/occupation, industry and organization/institution. Based on the information submitted by the information, the website will send emails with detailed information about the relevant conferences in advance. As the subscriber can check emails on his mobile device, he can gather information about the relevant and upcoming conferences anytime and anywhere. That is why; many students, professionals and researchers prefer subscribing to reliable websites to keep track of upcoming conferences by receiving regular email alerts. The conference alerts further enable them to keep track of relevant conferences without putting extra time and effort. Stay on top of what's happening in Events.